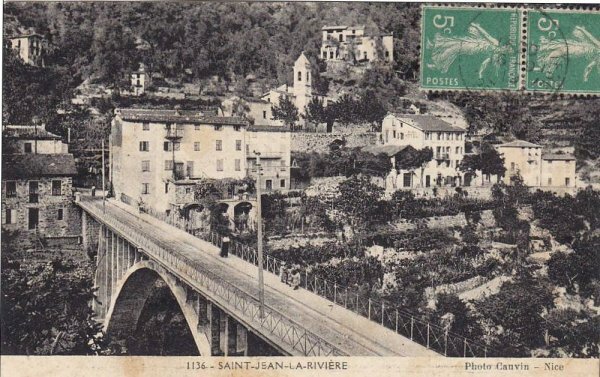 Chemins de Fer de Provence 7 – the line to St. Martin Vesubie. 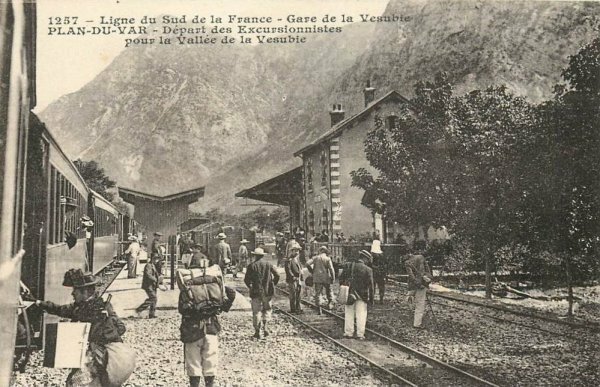 This line travelled from the Chemins de Fer de Provence station at Plan-du-Var for 24 km to St. Martin-Vésubie. It was a branch-line of that network. It brached from the main-line after the Vésubie and followed the river bank. 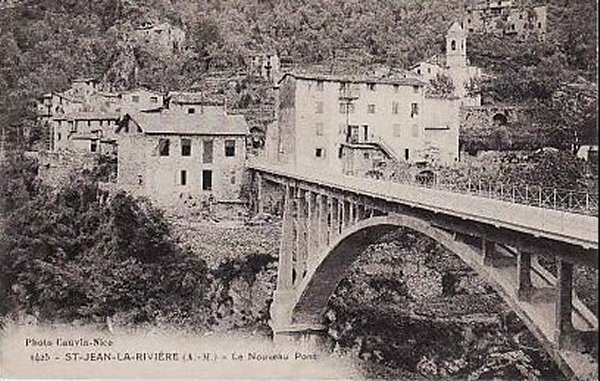 It was opened on 1st September 1909 and reached Roquebillière as late as 24th November 1926 before being extended to St Martin-Vésubie. 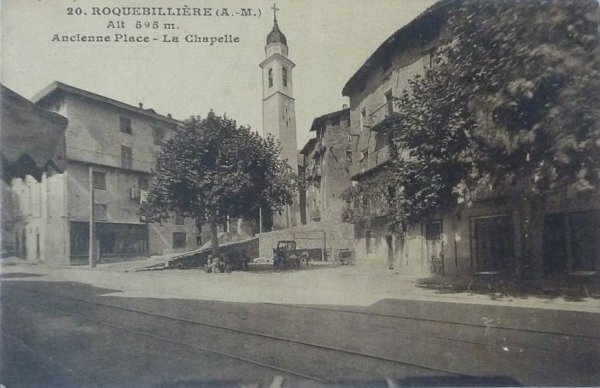 Operations stopped very quickly after that, in 1928. 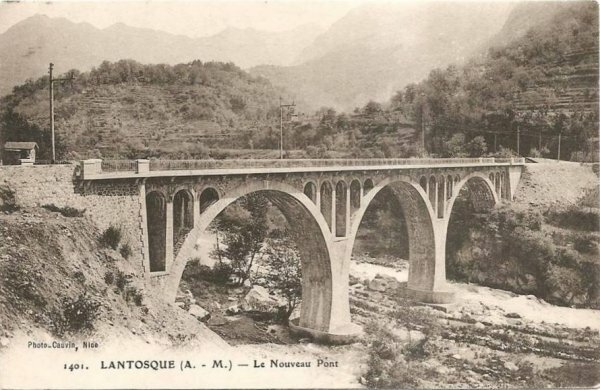 The route ran past Duranus and Utelle before going through St. Jean-de-la Riviere and on to Lantosque and Roquebillière, before finally reaching St. Martin-Vésubie. 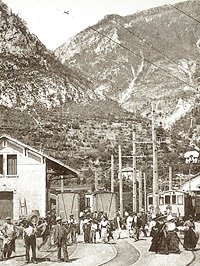 Trams provided the regular service which was twice daily in each direction. 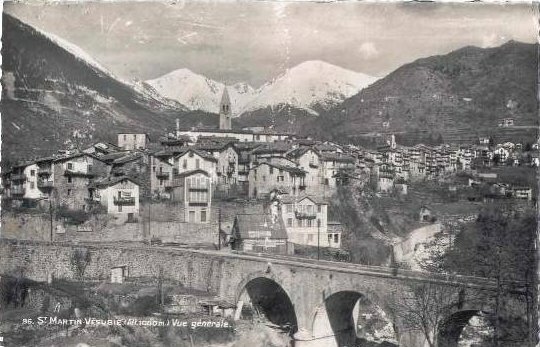 Theses pictures are nearly all old postcards. They are a selection of available images which can be followed up in the references below. 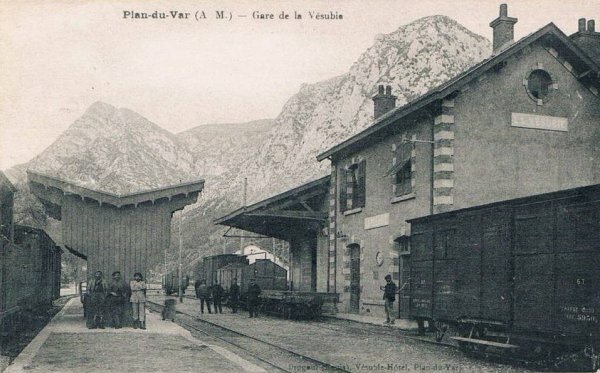 The small terminus at St. Martin-Vésubie was below the town. In the modern picture, buses have replaced the tram but the passenger building is still standing and well restored. The station had limited facilites but these did included goods depots, a lamp room and a small shop. 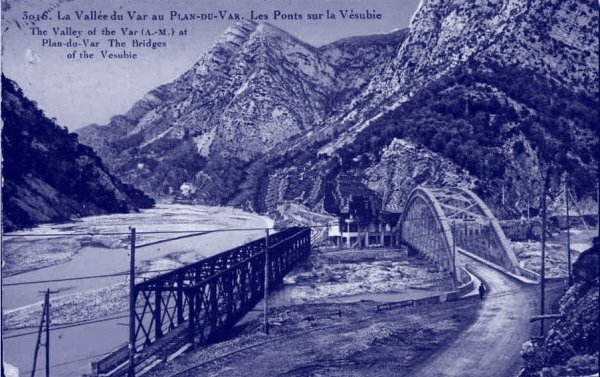 ” Tramways of the Maritime Alps (TAM) and South-France ” – Magazine of Railways Regional and Urban – n ° 146-1978. 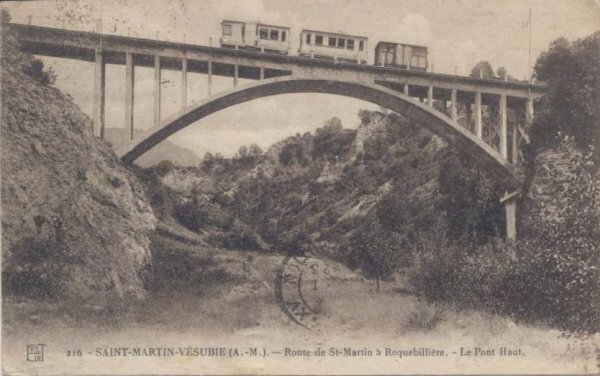 This entry was posted in Railways and Tramways Around Nice, Railways Blog on December 16, 2013 by rogerfarnworth.